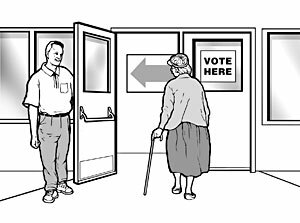 Voting is one of our nation’s most fundamental rights and a hallmark of our democracy. 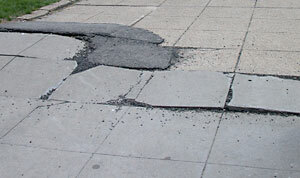 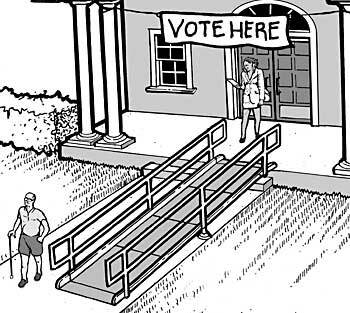 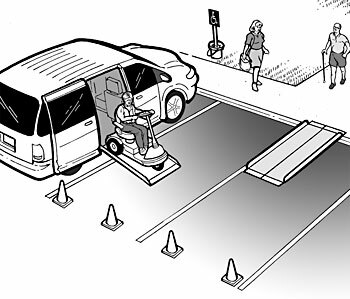 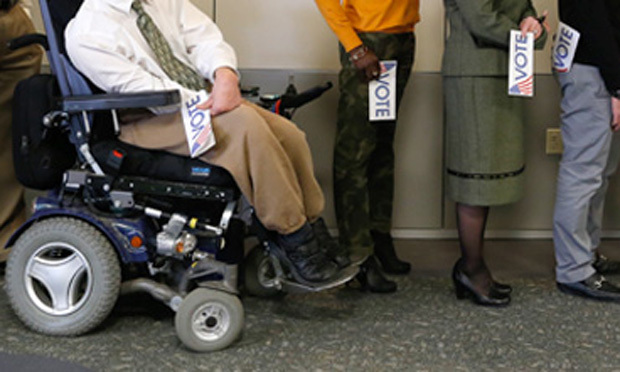 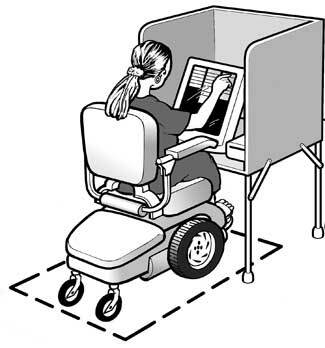 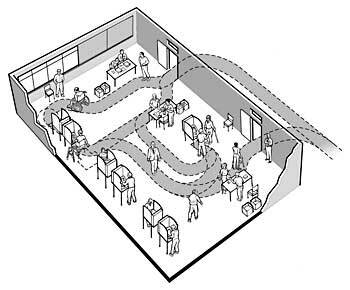 Voting in-person on Election Day is the way most Americans cast their ballot and vote, but for far too long, many voters with disabilities who use wheelchairs or other mobility devices have had difficulties getting inside polling places to vote because of architectural barriers. 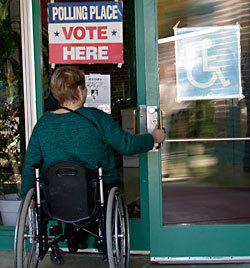 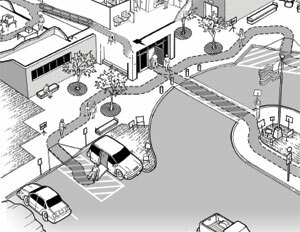 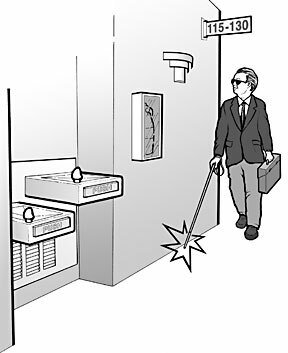 Title II of the Americans with Disabilities Act (ADA) requires public entities to ensure that people with disabilities can access and use their voting facilities.